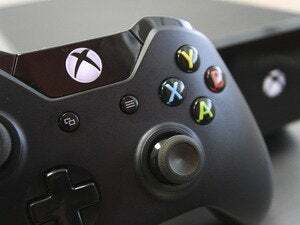 Sales of Xbox One gaming consoles more than doubled in the U.S. last month because of the introduction of a cheaper version of the console that doesn’t include the Kinect motion sensor. The sales spike comes on the heels of Microsoft CEO Satya Nadella putting to rest rumors that there are plans to sell the company’s gaming division. “Microsoft will continue to vigorously innovate and delight gamers with Xbox,” he said, adding that Xbox has a growing online community and an enthusiastic fan base. 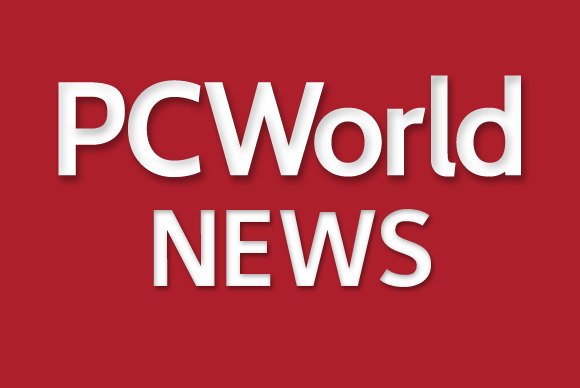 “Bottom line, we will continue to innovate and grow our fan base with Xbox while also creating additive business value for Microsoft,” he said.